Canada’s representative with the UN’s refugee agency says increasingly antagonistic rhetoric directed at asylum seekers in the country is becoming “concerning,” and that politicians and news media need to provide more appropriate context when reporting on refugee claimants in order to combat misinformation. Jean-Nicolas Beuze said there’s been a “deterioration” in public discussions of migrants and refugees in recent months in Canada, with populist appeals to shared values and emotion overriding evidence and “rational thinking.” Better context for the numbers of migrants seeking asylum in Canada, and information on contributions made by refugees, could help defuse tensions, he said. 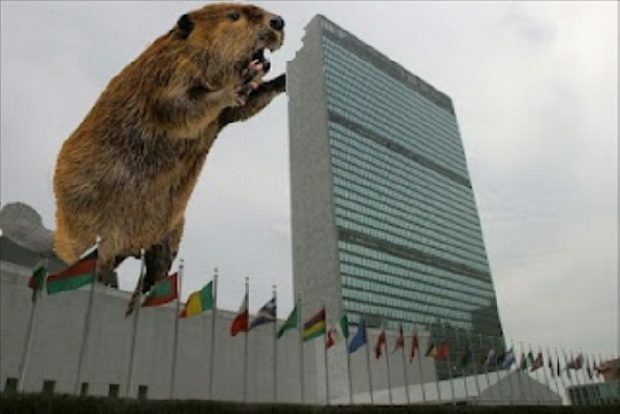 The UN, The Star and the Liberals – Canada’s Tone Police – paid for with your tax dollars.